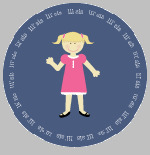 This personalized lil sis pattern classic cotton tank top will look adorable on any girl. Designed with navy blue and pink lil sis print, it is classic and unique. 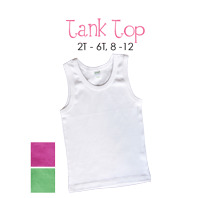 This everyday basic style is great for summer, sports or wearing underneath other clothing. This style is perfect for a boy or a girl. Made from 100% cotton and easy to care for. 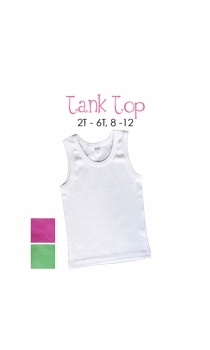 Available in sizes 2T, 4T, 6T, 8, 10 or 12. 100% cotton. Please note: these shirts are manufactured by American Apparel and tend to run on the small side. When in doubt, please order up a size. This is the perfect gift for any child.